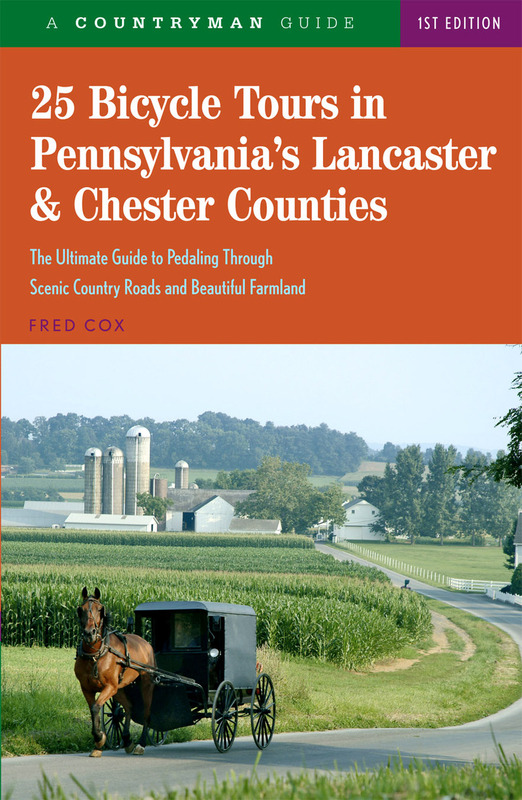 Lancaster and Chester counties of Pennsylvania contain some of the most pleasant and interesting countryside in America. There are innumerable country roads, picturesque stream crossings, and some of the richest farmland anywhere in the country—and it’s a perfect area for biking. All the rides covered here are near other rides, too, so you can extend your exploration with an overnight stay—or pedal for a week! This book also includes a map of every ride so you can easily find your way to fascinating historical sites, 250-year-old farms transformed into immense equestrian estates, covered bridges to rival New England’s, and numerous nature preserves. The area is accessible from Washington and Baltimore, and where else can a cyclist see an Amish family harvesting tobacco with a six-mule team? Fred Cox lived for many years in Pennsylvania and northern Delaware.